Click here for a FREE estimate? If you are looking for a HVAC company that offers quick, easy, and affordable services for your home, Air Pro Heating and Cooling is the way to go. 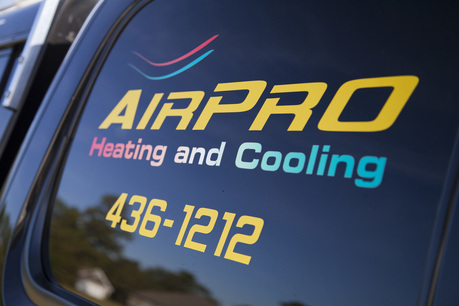 Conveniently located in Southwest Georgia, Air Pro offers highly skilled and certified technicians with a combined experience of over 30 years working on air conditioners, heaters, and heat pumps. ​We also perform many services including new installations, preventative maintenance, duct systems, installations and repairs on any type of HVAC component in your home. We offer a ten year warranty for parts and 1 year warranty for labor on all new installs and low ARP Financing for those who qualify. Don't forget that we perform repairs and services on all makes and models, so contact us today and see what we can do for you. Our goal at Air Pro is to provide outstanding service-the type of service that often seems lost in today's hectic, sometimes impersonal world. We sincerely appreciate the amount of trust you place in us by allowing us into your home or business to service the HVAC equipment you have invested in. ​We know that there are many companies competing for your business and we will work hard to earn it and be a lifelong partner in it! We will do everything we can to make doing business with Air Pro a pleasure. We offer a rental/leasing program to our financing. For more information, check out our payment page. 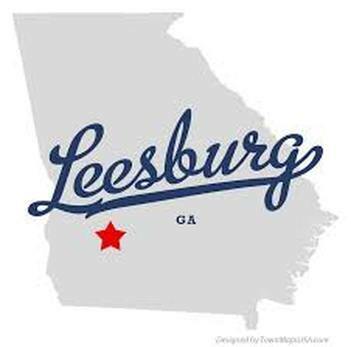 "I used Air Pro Heating & Cooling for heating and A/C services. They put in a new unit a couple of years ago but they maintained it and they come out twice a year. For the maintenance service it costs about $150 for them to come out twice a year. Usually it's just one guy coming for the maintenance service. He comes, checks, and cleans the unit barrier. I am very satisfied with their service"
Tomlinson Marketing Group, LLC © COPYRIGHT 2016. ALL RIGHTS RESERVED.